We check over 450 stores daily and we last saw this product for $116 at Amazon. 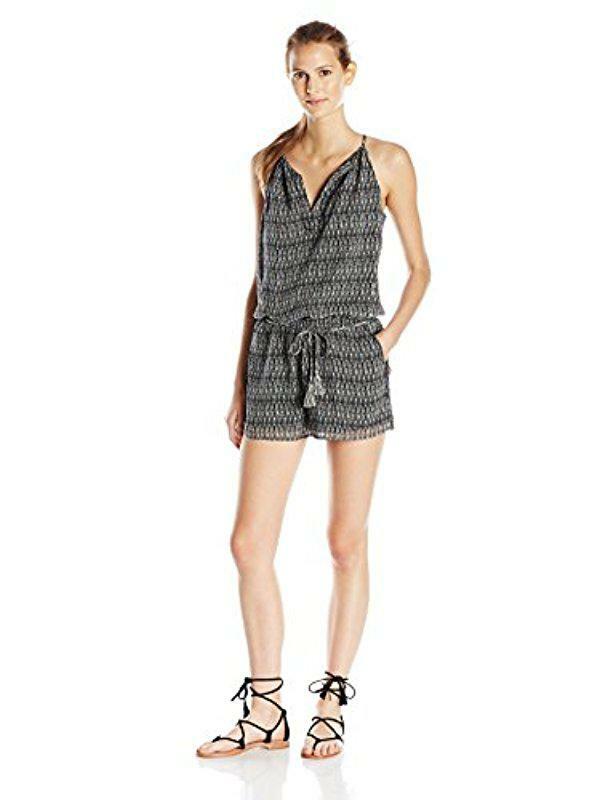 Joie women's the janisse silk romper. Silk. 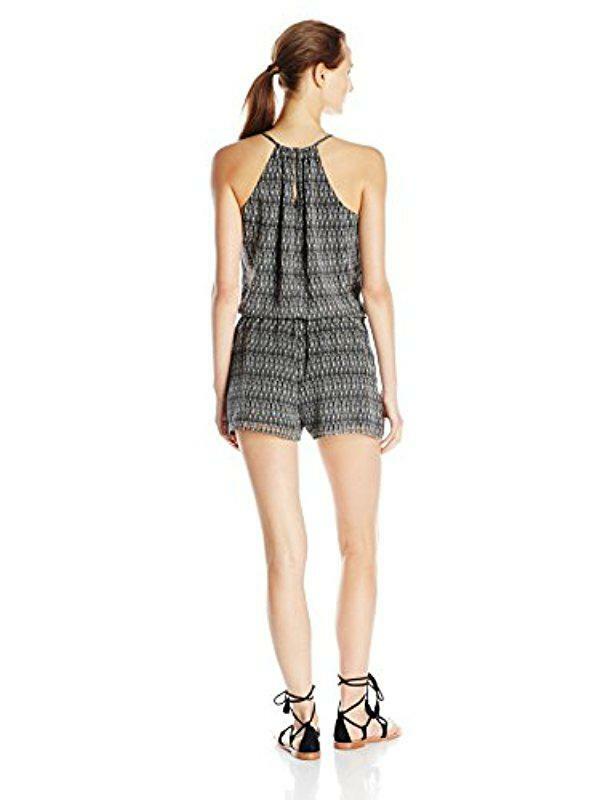 Romper.